Ceremonies will always differ from Witch to Witch. 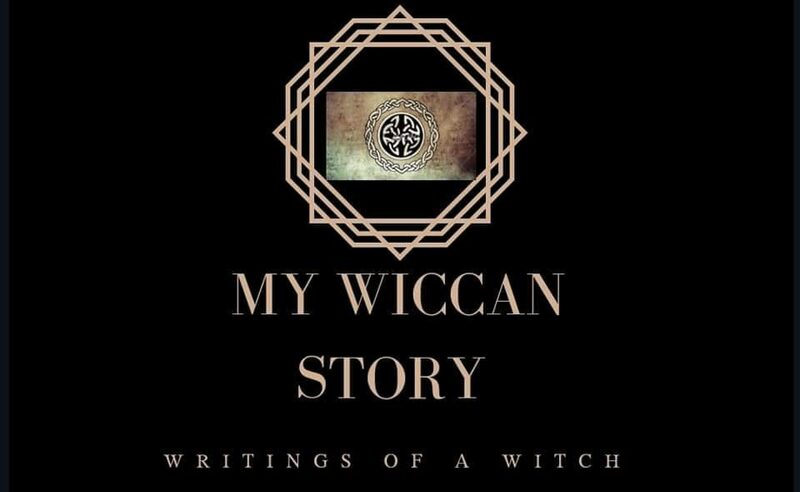 The beauty of Wicca, is that the practitioner has vast leeway with how she honors the Goddess. As I progress in Wicca, I will post ceremonies I have found that I really like.